Ladies and gentlemen, boys and girls – welcome to the Tod’s Circus. 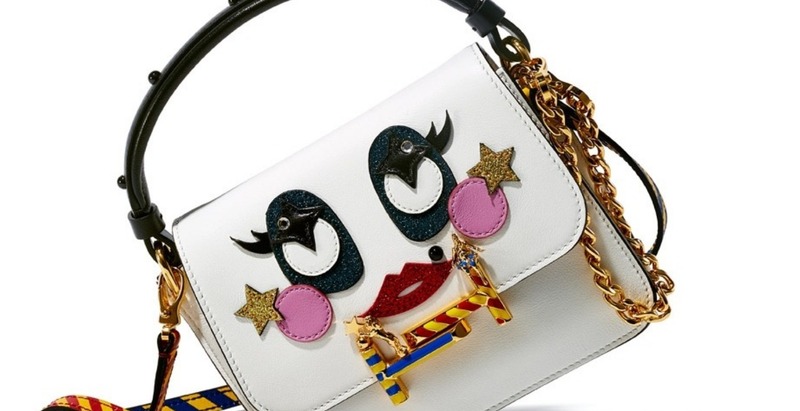 The Italian luxury leather goods brand brings back joyful childhood nostalgia with their latest limited-edition Circus collection in collaboration with fashion icon– Anna dello Russo. Known for her ballsy off-the-runway ensembles and outré public persona, the novelty collection reflects Russo’s irreverent personal style, with four flashy renditions of Tod’s classics in the form of Gommino driving shoes, slippers and bags. Bag, Tod’s. Price available on request. 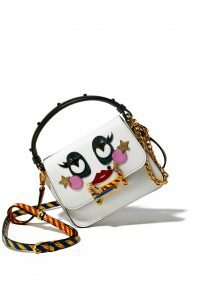 Here, the Tod’s mini sling bag gets a quirky glistening update in the form of animated sparkly appliques, gold chains and colourful straps taking cue from the dizzying life under the big tent. Perfect to take from day to night and guaranteed to add playful edge to your ensemble. It’s time to channel your inner sartorial ringmaster because it’s SHOWTIME!